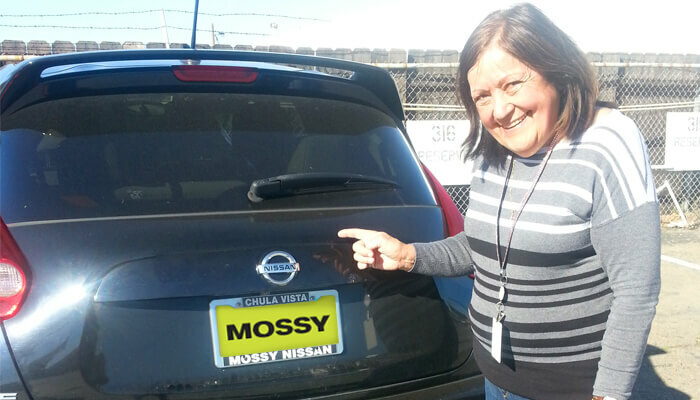 See what people are saying about Mossy Nissan! "Excellent customer service in the service department and sales." "Best customer service every time without fail." 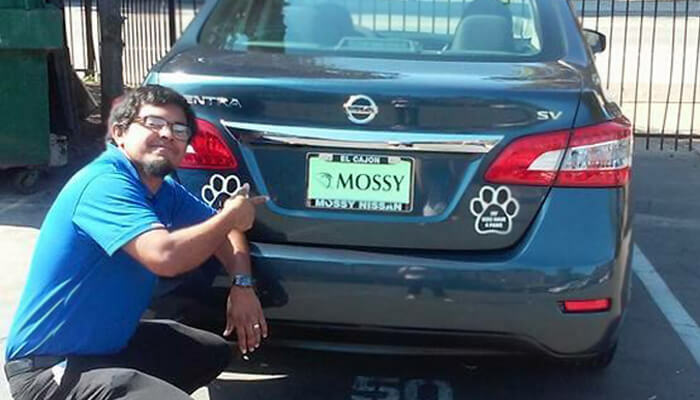 "Really helpful people... it was a good experience buying my first car at Mossy." "Mossy Chula Vista was amazing. From the floor man to the manager, everyone was great." "I'm so happy that Stephen was available and able to assist as his knowledge and sense of humor always is a key to make us feel comfortable in this big decision. All around I want to say this is the best dealer in looking to get a car, whether it's new, stylish or family growing in your current life. Everyone is so nice and friendly and never pushy or ignore customers requests." 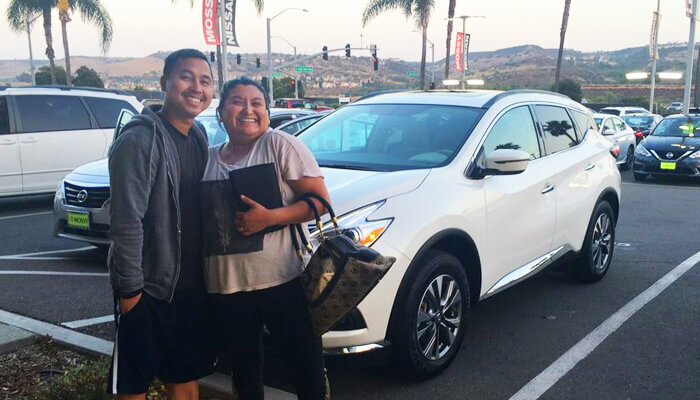 For great service, come see GABRIEL ZERMENO at Mossy Nissan Chula Vista! I Initially brought my 370z via tow truck for a new key fob to be programmed as I misplaced my original. For whatever reason the computer was not responding resulting in leaving the car over night. I actually ended up finding the fob. Assuming I would be able to just drive my car out of the dealer, the following day I took an Uber from North County to pick it up. Come to find out that the fob no longer had the programming. Not having an appointment during what seemed to be the busiest time of the day, Gabriel assisted me. I explained my situation to the shop foreman and they squeezed me in. He came back a couple hours later (I was expecting to be here for the entire day) and advised that the task was complete. Oh and by the way, he said my car looked like it needed a wash so he ran it through the car wash. This is they type of service that earns my business. Thank you so much Gabriel. You are a great asset the the Mossy team. Trust them when they say " We got you covered, we are here to help you" because they did. These guys are awesome and I want to thank the whole team in general. I fully recommend them based on my experience and am sure that anybody else will find that a fact. 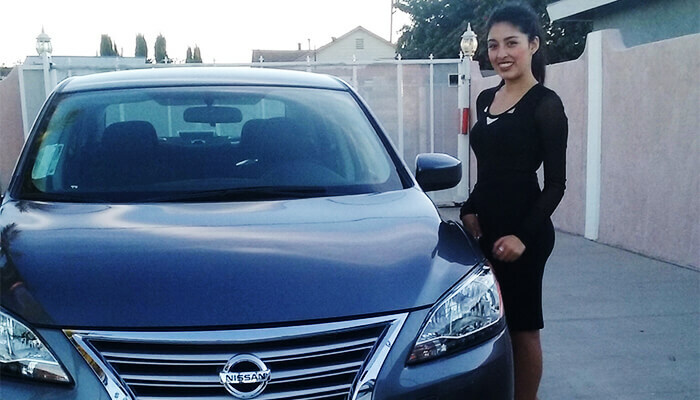 I highly recommend Nissan Chula Vista for your car needs. Their friendly and courteous staff is tremendous. The service department is exceptional. They really know how to take care of their customers. 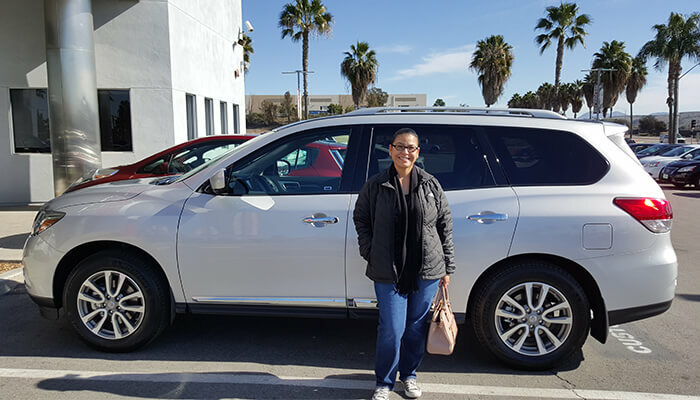 Our experience throughout our car-buying experience was better than we ever expected, and we were made to feel valued and all our questions were answered. Our positive experience carried over to our maintenance needs. I'm going to make this short and sweet... if you want a Nissan... go here. I had problems with my car that morning, went to Mossy Nissan Chula Vista after work, and drove home that night with the car of my dreams.